online. 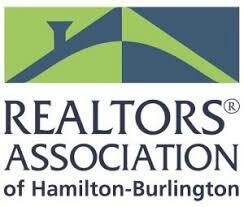 They go to realtor.ca and look at homes in the areas they are interested in. When they see one they like, they call the agent... only to find that the house has already sold. Homes go up for sale every hour of every day, and only those with inside information get to see those homes immediately. And you can stop the emails anytime. 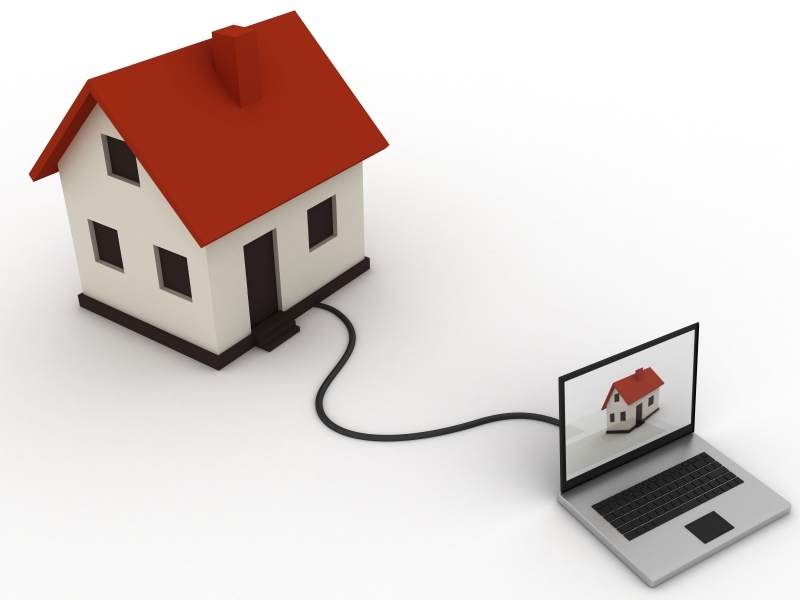 You can also view over 150 brief videos discussing all aspects of real estate. all the homes... all the time! Help is only an email away! 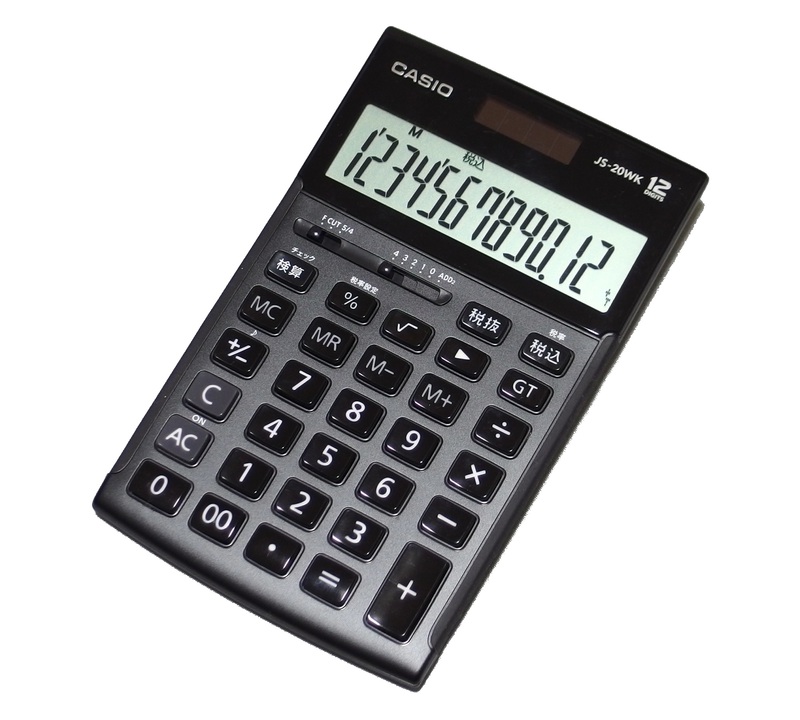 Try this user-friendly calculator tool from the government to find out. 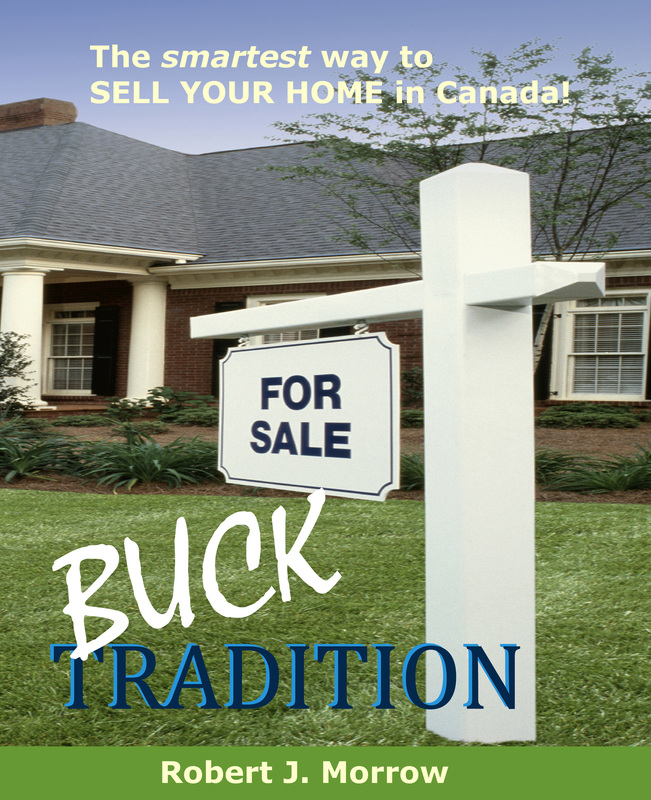 "Buck Tradition: The Smartest Way to Sell Your Home in Canada"
is available in paperback or Kindle version at Amazon.ca. 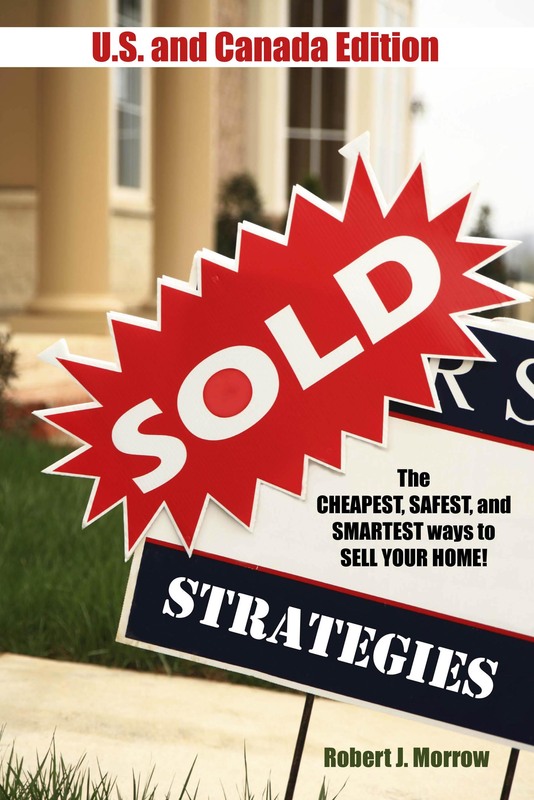 "SOLD Strategies: The Cheapest, Safest, and Smartest Ways to Sell Your Home!" (U.S. & Canada Edition) is available in paperback or Kindle version at Amazon.ca. 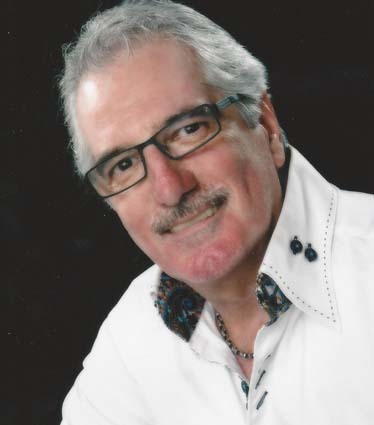 Discusses selling privately, with an agent, or a combination of both. 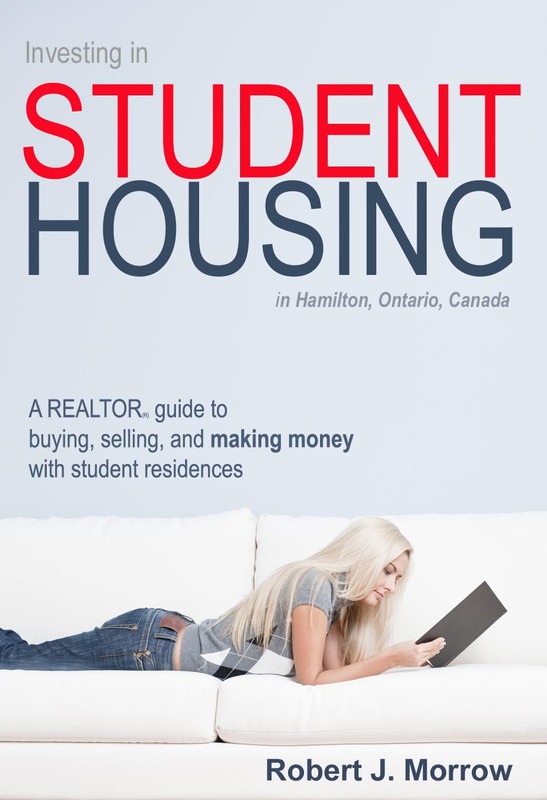 "investing in STUDENT HOMES in Hamilton, Ontario"
INFORMATION ON THIS WEBPAGE IS NOT MEANT TO SOLICIT CLIENTS AND/OR PROPERTIES ALREADY UNDER CONTRACT. 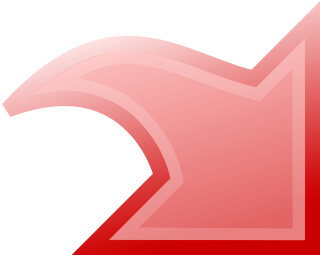 Got a question about buying, selling, or investing in real estate? 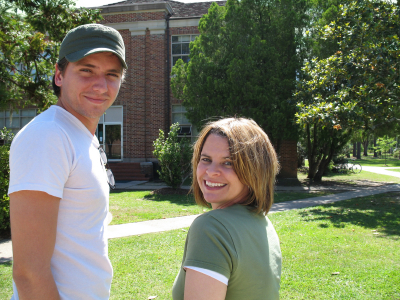 MacMaster University, Columbia College, and Mohawk College are growing every year. Over 2200 students currently live off-campus in residences owned by investors who have no affiliation with the schools, the city, or any organized investment company. ROI's are in the 4-8% range for a 5 year investment, though you will require minimum 20% down in order to get financing. There are currently 31 student homes available to buy. To view them, send us your email. We'll not only send you these immediately, but we'll also let you know every time a new one comes up for sale...the same day it's listed. SIGN UP FOR LISTING NOTIFICATIONS AND WE'LL SEND YOU AN E-BOOK COPY OF "INVESTING IN STUDENT HOUSING" ABSOLUTELY FREE! Should I buy a house closer or farther away from McMaster? Is timing important when buying and selling student homes?